PARTIT KOMUNISTA MALTI: Solidarity with the Turkish People. 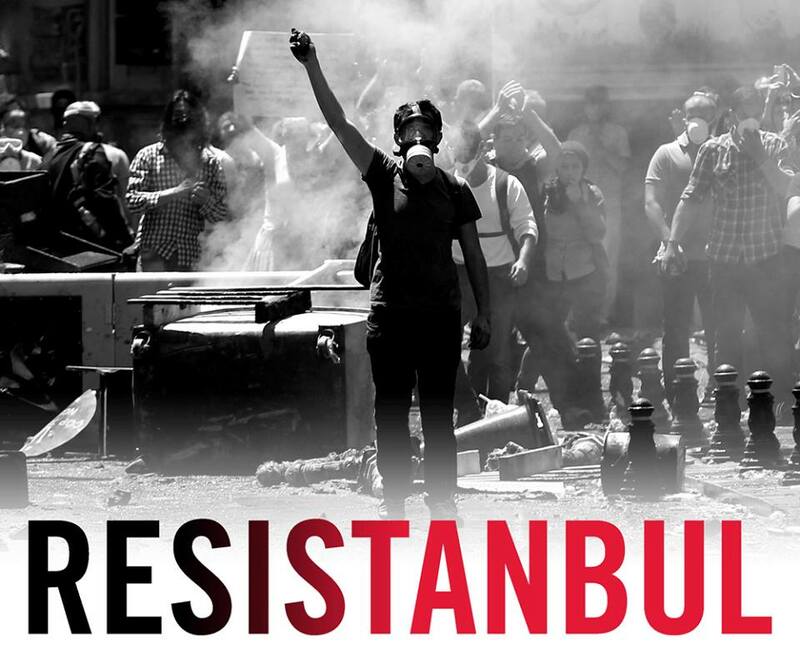 The Communist Party of Malta expresses its solidarity with the Turkish people, the Communist Party of Turkey and its activists who are currently demonstrating in various cities across Turkey. The Party condemns the attack carried out by the Turkish security forces against activists of the communist party and other left wing movements. The Party Headquarters along with the ‘Nazim Hikmet – Cultural Center’ in Ankara were also attacked,and the offices of "Sol" in Istanbul. “The Communist Party of Turkey has been active in the struggle for the keeping of a secular state, which is threatened by the present Tayup Erdogan Government. The AKP is a party with Islamic tendencies and part of its agenda is to revert back the country to an Islamic State, and eliminates any attributions to Kemal Ataturk secularism”, said the Communist Party of Malta. “During the decades of the 20 century, many members of the Communist Party either ended up in prison or killed in the struggle for liberty and democracy. Turkey has a history of military dictatorships, and brutal bourgeois civil administrations, which was always supported by US Imperialism”, concludes the Party.